to print your own copy. 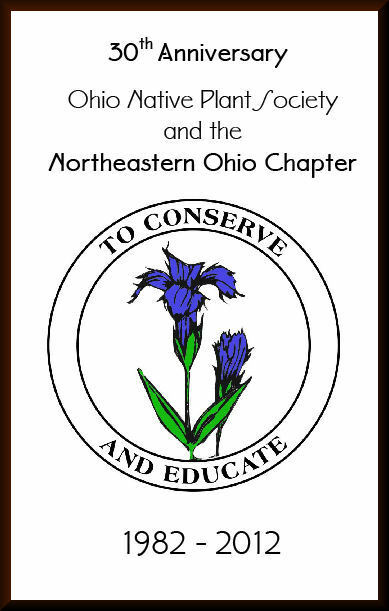 In honor of our 30th Anniversary in 2012, we published a short history of the Ohio Native Plant Society and the Northeastern Chapter. Copies of this publication were given to those who attended our Society's Anniversary Picnic on September 29, 2012.